Our party range offers a wide variety of solutions for children's and adult parties and events. 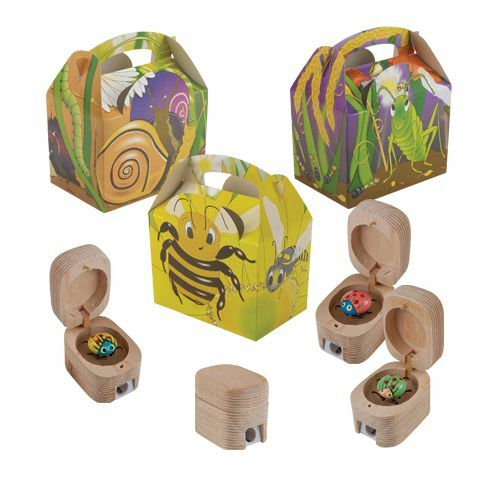 We have over 150 designs and these are represented by the variation of designs in our party and gift range. We can even custom print to help promote your own design or logo. 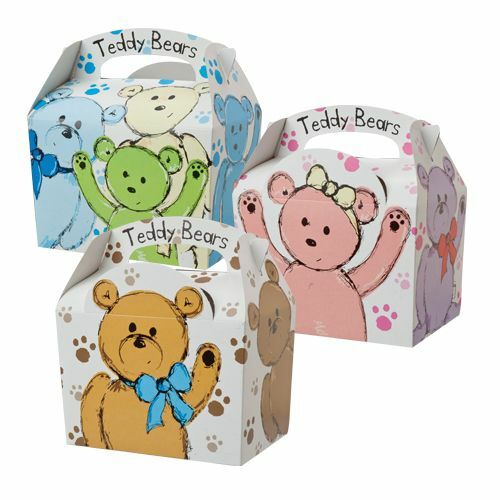 These boxes are also perfect for gift shops or to sell as an alternative to gift bags.